[Free Pattern] Boy Or Girl -This Baby Blanket Pattern Is Wonderful! 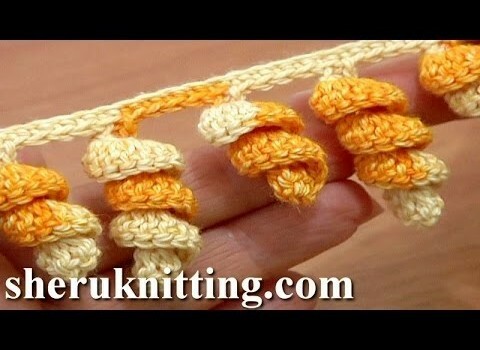 Here is a great way to end your pattern with a spiral edging or spiral fringe. This Crochet Spiral Edging is real cute and different; it looks great on scarves, table runners, baby blankets and many other crochet projects. 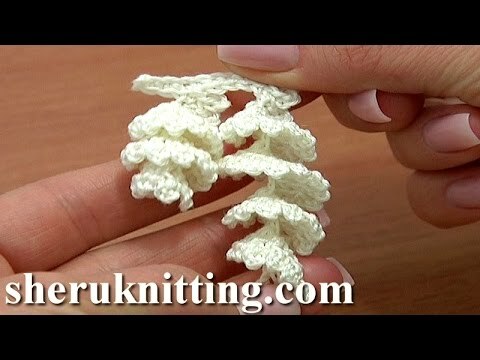 It’s very simple to make this spiral edging, it’s actually made of double crochet stitches. It all starts with a chain, and remember: the longer the chain, the longer the spiral will be. Go ahead and follow the link to the next page for the video tutorial. [Free Pattern] Three Different Motifs In Size And Shape And The Result Is Stunning! [Free Pattern] This Hexagon Blanket Is Mind-Blowingly Beautiful! I wonder how it would look done in christmas colors and used as garland for Christmas tree. Katie Farris, this looks cool. Easy peasy! My mom taught me how to make spiral hair ties when I was 9.